Bella Miranda is all about making expecting moms feel like a million bucks. She founded Elm Baby, an online boutique that covers everything you need for your maternity wardrobe. We had a few pressing questions for Bella about dressing the "bump" and all things maternity. Plus, check out my picks for third trimester maternity fashions, styles that prove one again, just because your body is changing, doesn&apos;t mean you still can&apos;t look and feel beautifully stylish. 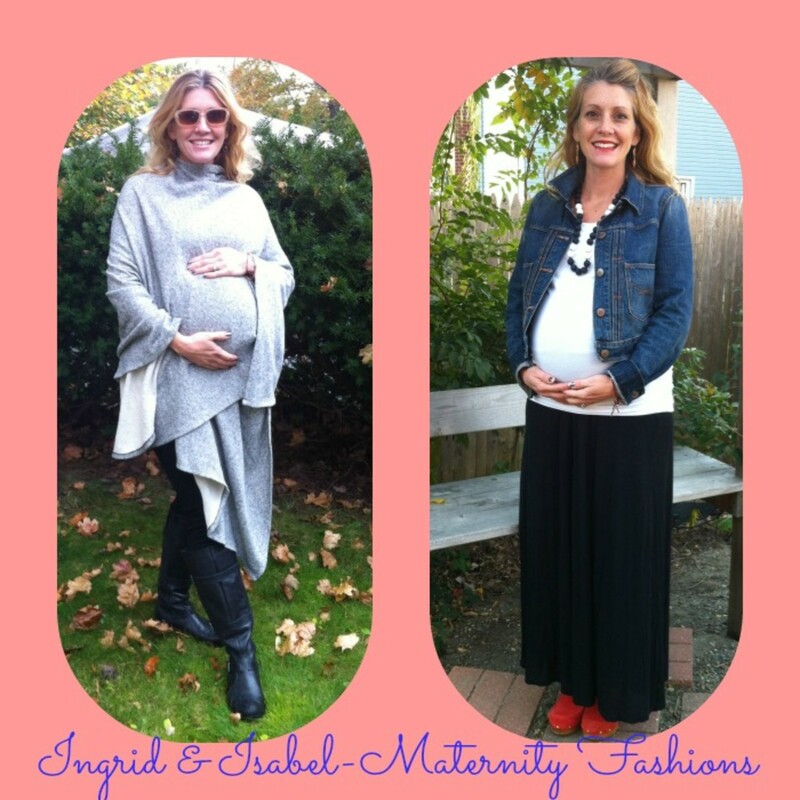 Syncing Your Style: How do you decide what to showcase for your maternity line? Not all looks work for a bump, how do you know which ones will be a success? Bella Miranda: We make sure everything is "mommy approved" first - either by our clients, customers, family, friends, and celebrities worldwide. Through our extensive search, we narrow it down to what moms would love most during both pregnancy and post pregnancy. Syncing Your Style: What&apos;s the timeless way to dress a bump? Bella Miranda:I believe a timeless outfit for a bump is an outfit that showcases the mother&apos;s figure during pregnancy. 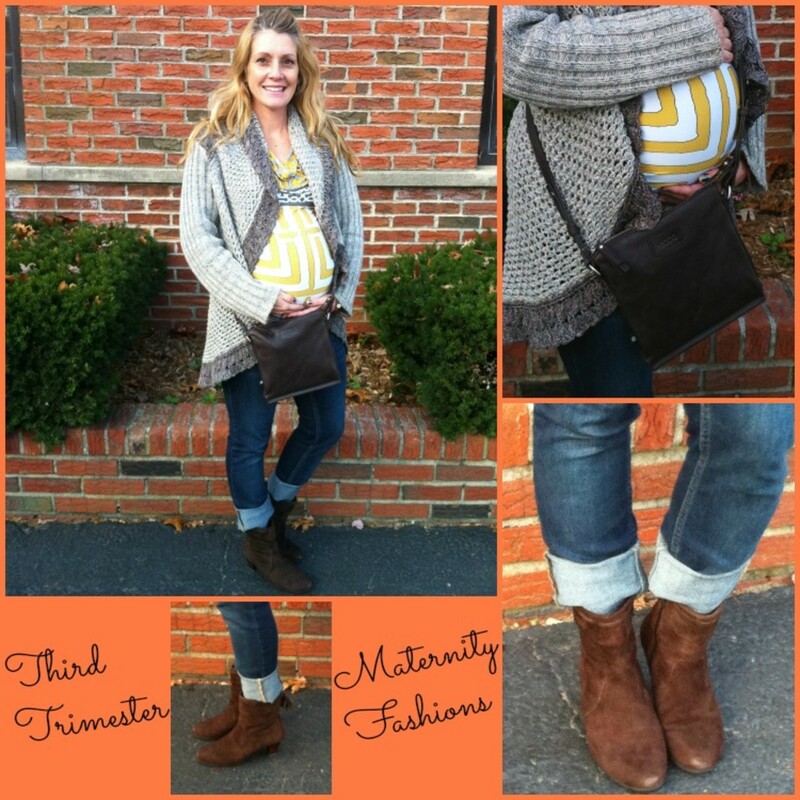 Syncing Your Style: What are your go-to "bump" essentials? Bella Miranda:My go-to "bump" essentials are Mambino Belly Butter Rub(organic, natural, and safe), Belli Elasticity Belly Oil which helps prevent stretch marks from the Beginning, and the Mambino Organics body toning oil for post maternity. Syncing Your Style: How does an expecting mama stay comfy, look stylish and not break the bank? Bella Miranda:A mother doesnt have to change her style completely because she is pregnant or has recently had a child  I believe it is still very possible to dress in stylish and even trendy clothing. Also, there are styles out there that you can wear during pregnancy and after, so you dont need to break the bank buying maternity clothes for only nine months. This is the reason I wanted to offer maternity wear on ELMBaby.com  so moms can find chic, comfy clothing at affordable prices without having to search at dozens of stores to find something that they like. 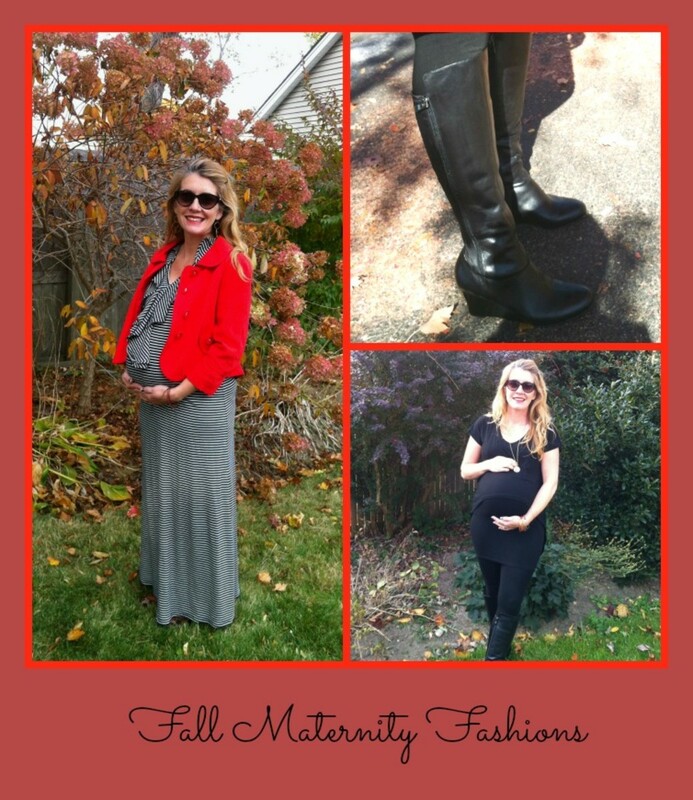 Syncing Your Style: Any post pregnancy fashion tips? Bella Miranda: A fashion forward, flowy dress was always my go-to post pregnancy  comfortable but you still look stylish. You can pair with our Shinkx-Hips Compression Belt to help get you back to your pre-pregnancy pant size! For a put together daytime look, I love this Olian Brooke top from Elm Baby. 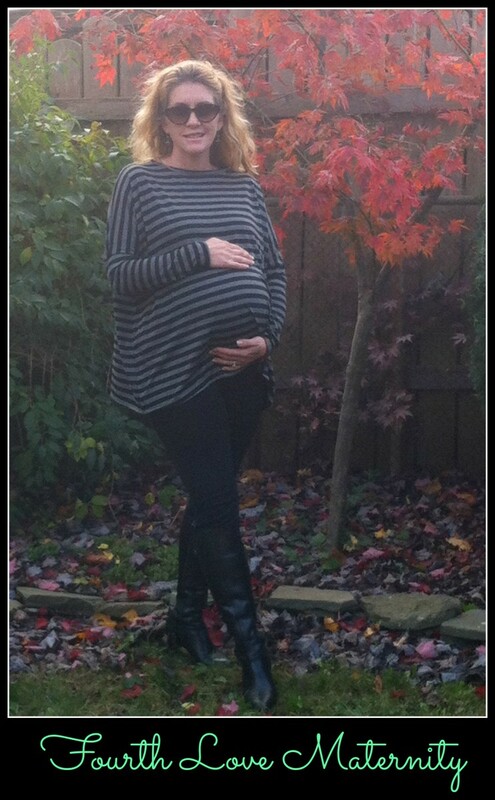 Paired with skinny jeans, my favorite sweater from CABIand these comfortable and stylish Faren booties from Umberto Raffini, and a timeless, buttery soft Barra crossbodyfrom ECCO, this expecting mama feels hip, stylish all while showing off my 36+ week bump comfortably. and My go-to everyday jacket? I love the classic style of a trench. I can wear it dressed down or up, and it wraps beautifully around my bump-showing off my curves but will be equally forgiving after baby arrives. For a funky, downtown look I love the versatility of this black jersey mini dress. Au Laitis a new clothing line specifically designed with the modern nursing mama in mind. By pairing this tee dresswith my favorite leggings, Umberto Raffini Signature wedge boots and an open sweater cardi to cover my bump in style, I can wear it both during and after my pregnancy. The most ingenious part of this dress besides the hidden nursing access? The well-planned extra fabric over the backside-gives this expecting mama a little more confidence when wearing a more fitted style. For a versatile comfortable look, I love the dress styles from Fourth (Love). Not only is the collection is made in the USA, the designer, Susan Cho, uses the most luxe material ever! I have worn this navy & white striped maxithroughout my pregnancy and it is as comfortable now at 36 weeks as it was at 25 weeks. I have swapped out my open toe wedges, and floppy hat for a bright blazer and easy to wear yet stylish ballet flats like these sleek ones fromBrian James Footwear. I feel comfortable, and unrestricted yet polished and set for any outing. For a more casual look I pair up my Ingrid & Isabel Ponte pants with this Fourth (Love) luxe striped boyfriend tee, and wedge boots and I am comfortable, stylish, and on trend without being trendy.